Lepak Media hosts a range of videographers, editors, filmmakers and more in order to creating high quality videos for our clients (as well as in-house). We are able to offer a range of services due to our amazing team that are able to create a variety of works. We aim to create content that allows not only the client to be happy but will engage the viewers. La Mods Launch | Highlights Reel from Lepak Media on Vimeo. 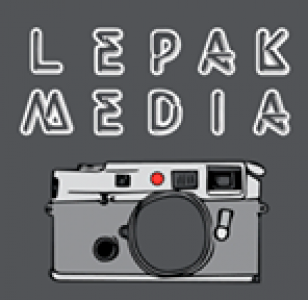 Live Photoshoot | Highlights Reel from Lepak Media on Vimeo. HAM Studios: In the Basement | Edward Leis from Lepak Media on Vimeo.